A seismic shift is coming in the way pastors lead congregations — toward a way of leading that is highly relational, deeply intentional, and always contextual. It is called the “coach approach” to ministry. Increasingly, effective pastors will draw on the skills of professional life coaching in working with lay persons in their congregations. A coach is someone who helps a person move from where they are now to where they want to be. The term is rooted in the concept of transportation. Years ago a person relied on a “coach” to move from one place to another. The word evolved to describe the role of an athletic trainer who helps athletes advance to the level for which they are striving. Today’s pastors must become more like trainers at the gym — highly relational, deeply intentional, and always contextual. They must embody a coach approach to ministry. In our society today, professional life coaching has become an increasingly popular leadership development strategy, often replacing or supplementing more traditional methods of consulting. At one time coaching was viewed as a way to fix problematic behaviors, but increasingly organizations use coaching to develop the capabilities of high-potential leaders. Individuals who make use of professional life coaching consider a wider number of perspectives, develop larger goals, set clearer objectives, and stay focused on the big picture. They feel more empowered to make change and are held accountable for moving forward. They tend to be more productive and experience fulfillment in more aspects of their lives. Imagine the benefits to a congregation when high-potential ministry leaders are developed in these ways. This can occur when pastors possess the skills to coach leaders into the completeness of their calling from God. Not every pastor needs to be an accredited professional life coach, but all pastors can be trained in basic coaching skills. 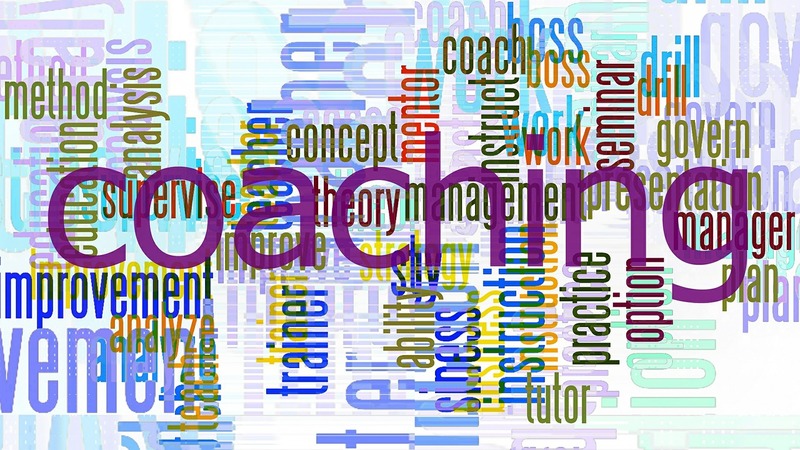 Just as pastors receive seminary training in the basic skills of pastoral care, I am proposing that pastors receive training in the coach approach to ministry. In the Baltimore-Washington Conference of the United Methodist Church we are striving explicitly to create a “culture of coaching.” As a conference staff member and a certified and endorsed professional life coach, one of my responsibilities is to guide the coaching skill development of 18 other pastors on our conference staff who employ coaching skills in their work with other clergy. In addition to ongoing training and monthly opportunities for peer learning, coaching allows us to contextualize learning in each pastor’s life and setting for ministry. Now that we are using the coach approach to guide pastors into greater effectiveness and fulfillment, the next step is to make coaching skills available for pastors as they work with the laity in their churches. We also envision a time when pastors are teaching those coaching skills to laity. What would it look like for a pastor to lead with a coach approach to ministry? Pastors utilizing this approach would spend more time in one-on-one sessions with key church leaders and less time trying to shape ministries by exerting their influence in church committees. Lead pastors with a staff would invest significant time in regular one-on-one meetings with each staff member focusing on passions, objectives, and accountability. This approach requires that a pastor come alongside other leaders rather than direct them. “Directive leadership” is reserved for use at the highest level to guide and lead the congregation forward. The role of the pastor becomes one of continually eliciting passion and initiative for ministry. The pastor would help leaders set clear ministry or committee objectives, help them stay on track with their objectives, hold them accountable for progress toward their objectives, and celebrate their successes. While this list does not exhaust the potential contribution of the coach approach to ministry, it does begin to point the way. 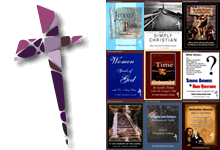 At its heart, this approach embraces a deep appreciation for the ownership of ministry residing with the laity and respects their resourcefulness and giftedness. It places a higher value on serving an individual’s response to God’s call in their life than on serving the needs of the institution. It frees the pastor from the myth that he or she is the expert in all things. And it values the fact that accountability and follow through matter when it comes to the church’s work of transforming the world. These are learned skills and attitudes that every pastor can employ to help lay persons identify their passions for serving God, commit to a plan of lay ministry, and follow through to make a difference in God’s transformation of the world. Today’s pastors must become more like trainers at the gym — highly relational, deeply intentional, and always contextual. They must embody a coach approach to ministry. Chris Holmes is founder of the Holmes Couching Group. He was previously a pastor and superintendent in the Baltimore-Washington Conference, and he is a past president of the Maryland Chapter of the International Coaching Federation. He also serves on the coach training faculty of Auburn Seminary.